Meteorological specialists, Biral is attending the InterMet Asia show in Singapore next month to showcaseits new and popular meteorological products. 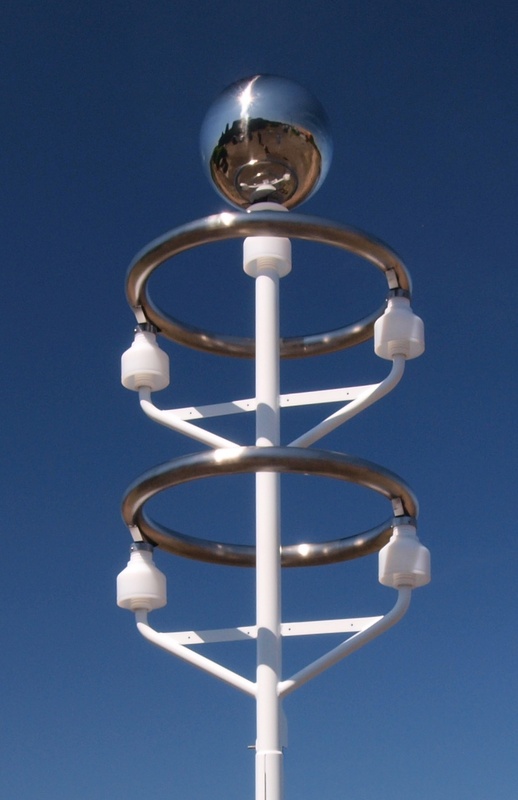 IMAGE RIGHT: Biral’s new BTD-350 Thunderstorm Detector, following the current BTD-300, is a standalone sensor that detects the presence of all forms of lightning to a range of 83 km. 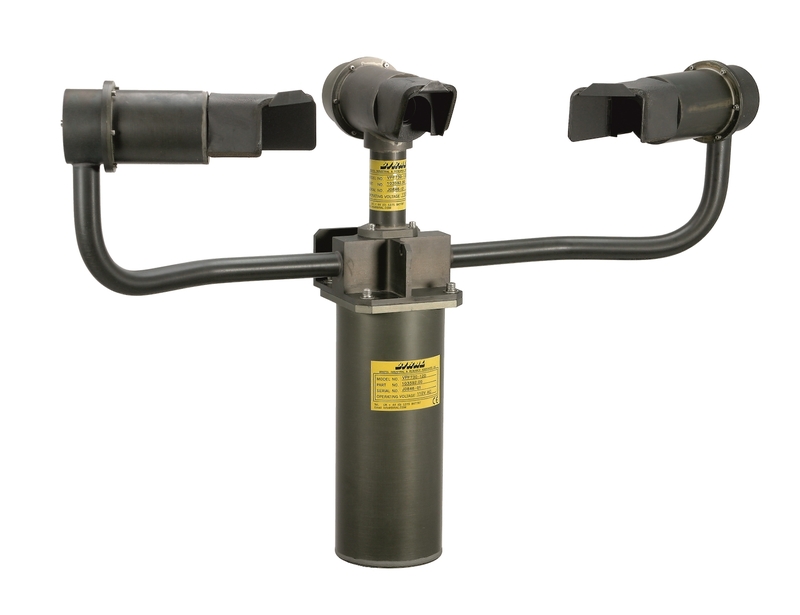 The BTD-350 is designed for marine applications, where severe weather, salt water corrosion and platform vibration produce a challenging environment for environmental sensors. 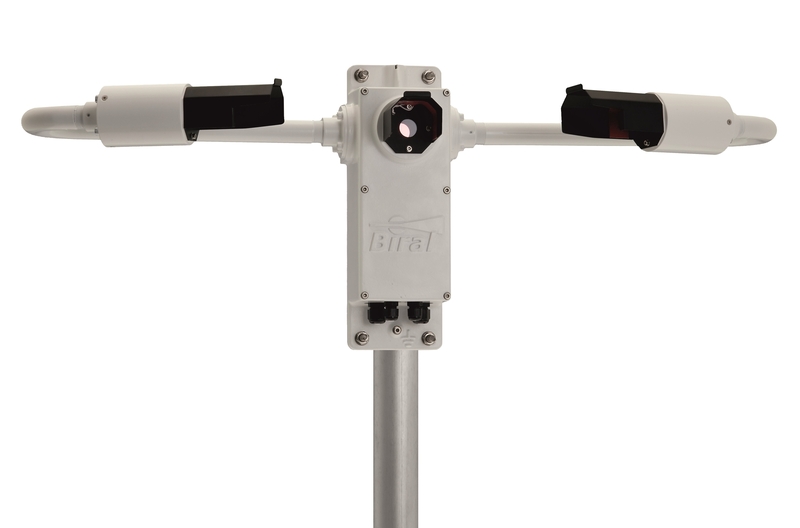 Biral’s RWS-20 visibility sensor has been designed specifically for the harsh road-side environment. 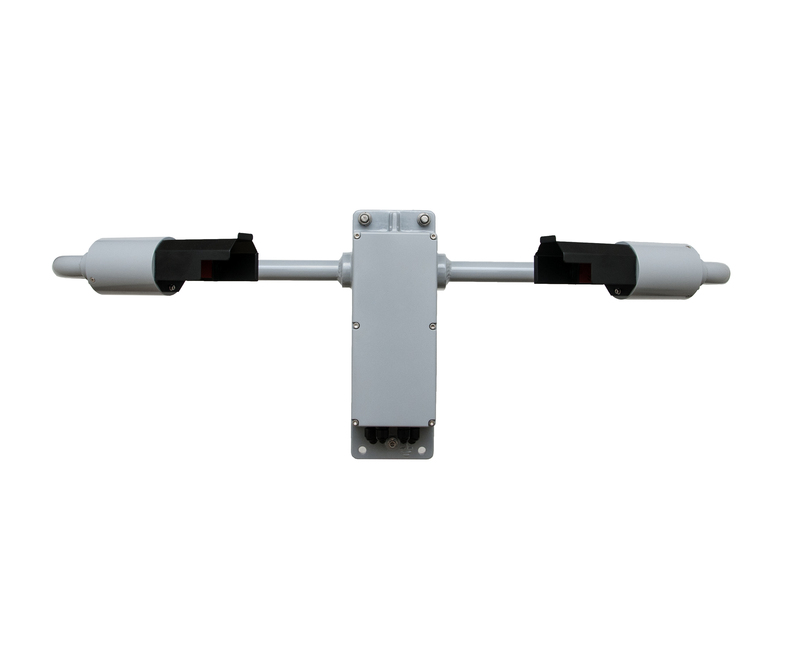 The design is based upon the proven and very successful SWS range of sensors, sharing many of its advanced technical features.